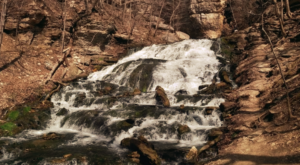 Iowans get a little bored in the winter, when the weather tempts us all to stay inside and watch the days roll by. Luckily, several Iowa entrepreneurs have found a solution to winter blues – at least for one day in February! 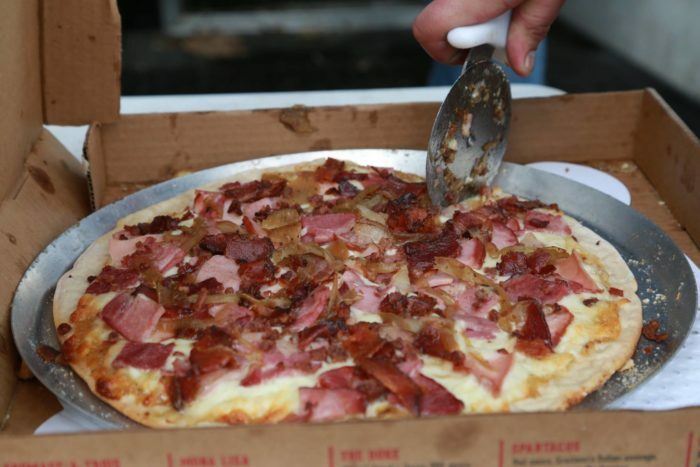 If you’ve never attended the Iowa Bacon Festival, you’re really in for a treat. Read about it below. 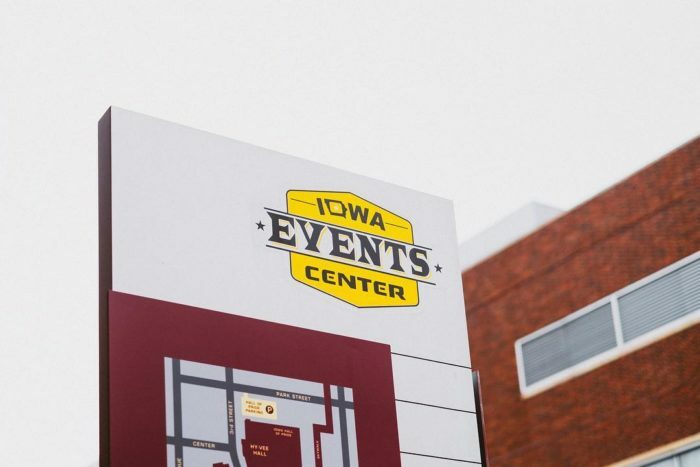 On February 16th, 2019, the Iowa Events Center in Des Moines will be overtaken by four floors of Bacon. 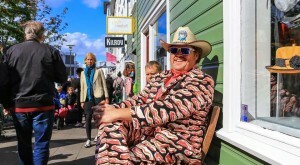 This is the festival's 11th year, and the theme is "East Meats West." The 2019 festival celebrates the Chinese Zodiac Year of the Pig, as well as the strange, meat-based relationships Iowans have built with the people of Yamanashi Prefecture in Japan, since we sent them 36 Iowa pigs nearly six decades ago. 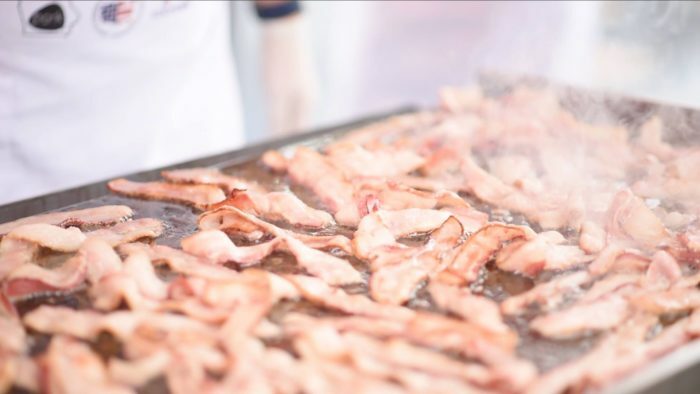 For the past decade, the Iowa Bacon Board has worked tirelessly to create a festival dedicated to one of the most popular foods around - BACON! 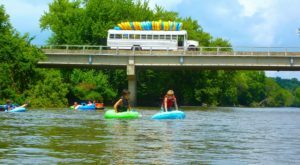 The Iowa Bacon Board really goes all-out to ensure participants have the best time possible. 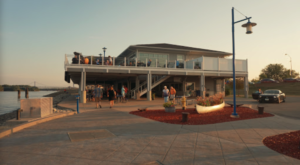 Bacon samples, gourmet foods, live entertainment, and more are available to attendees. By the time you leave the Iowa Events Center, you'll be so full of bacon-topped foods that you might feel like a pig yourself. There's everything from bacon pizza, to bacon sandwiches, to bacon bouquets, because nothing says "I Love You" like a promise of high cholesterol. Each year, various contests are hosted by the festival. 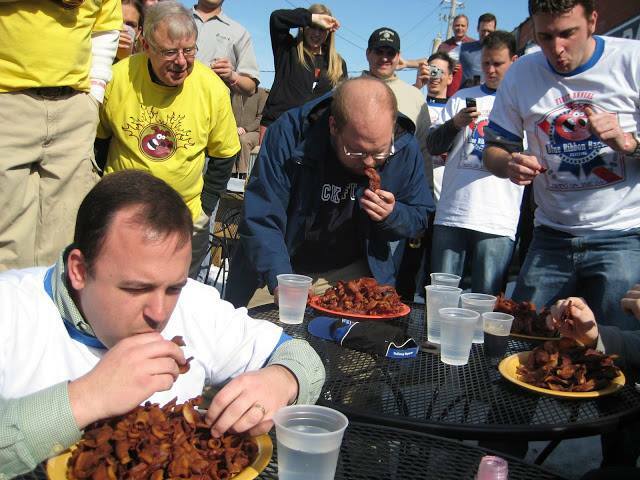 The Bacon Eating Contest is always a thrill to watch. 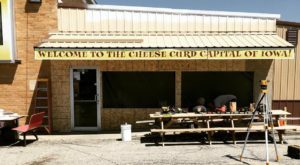 There's also costume contest, dance contest, and the best bacon dish and best bacon overall are granted awards by the Iowa Bacon Board. Of course, no festival would be complete without a King and Queen! 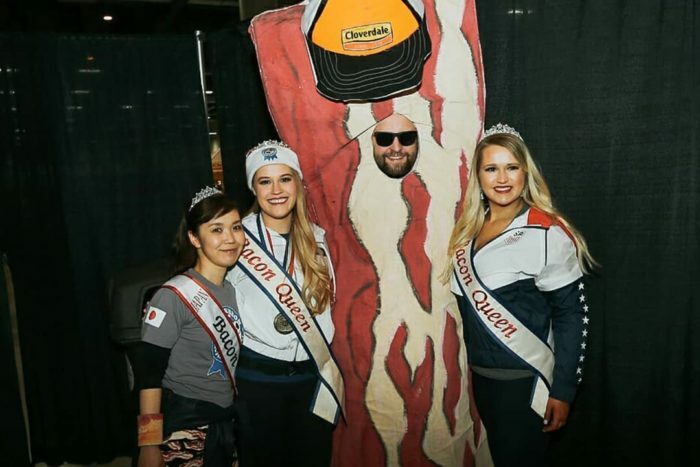 You can send in your application for Bacon King or Bacon Queen on the Festival website, right here. You'll want to take home some of the tasty bacon that's on display, too, so be ready to pack the freezer and fridge. 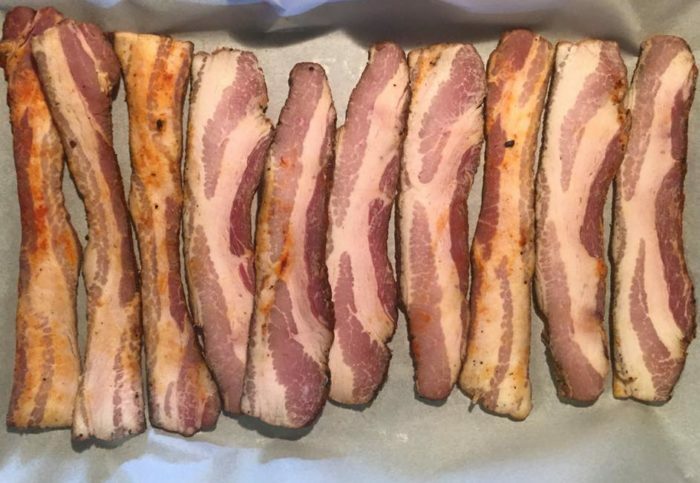 Pictured is Doug Tonn's famous "Coffee Sriracha Bacon" made from Berkwood Farms pork, and it's just one example of the mouthwatering meats that you'll want to snack on again and again. Don't forget to try one of the oddest treats at the festival each year: chocolate covered bacon. 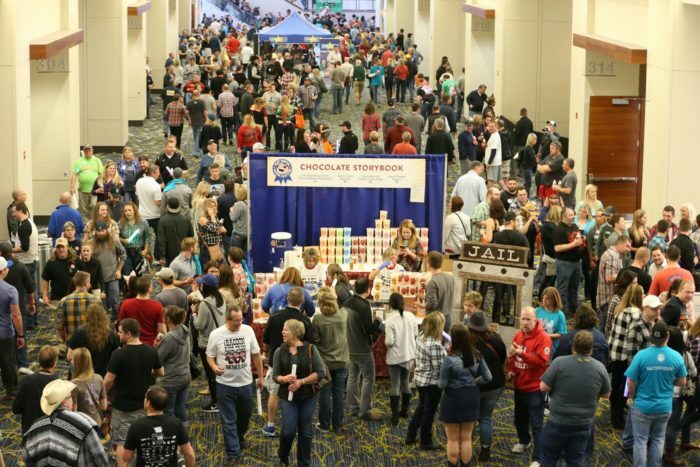 It's one thing that sells out quickly, so make the chocolate booth one of your first stops. 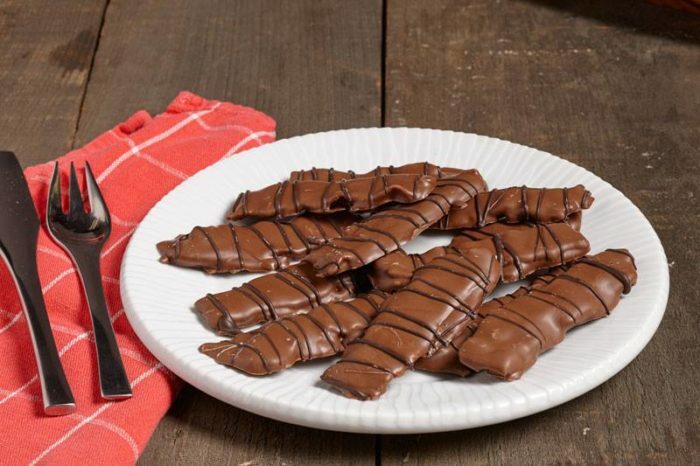 The combination of sweet chocolate and savory, flavorful bacon is certainly something you'll love. 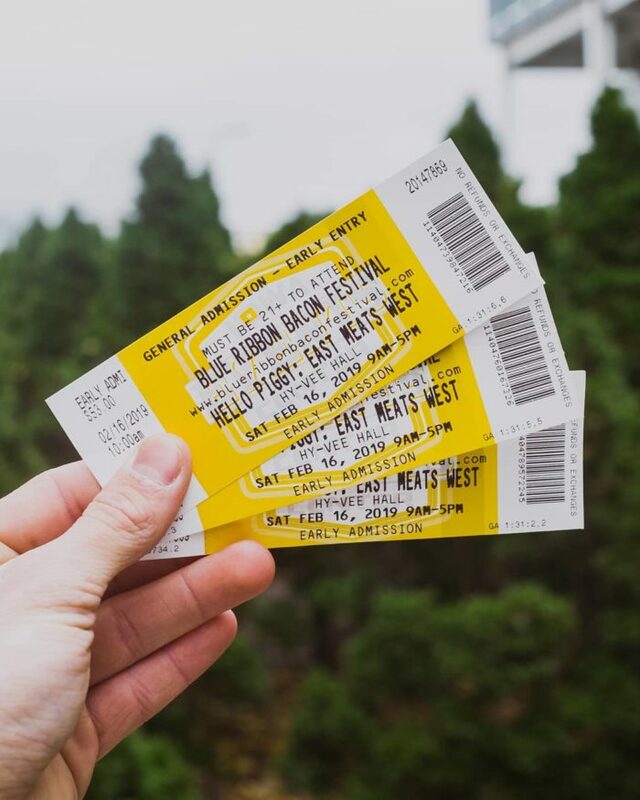 Mark your calendar and grab your tickets now, because this is one festival you won't want to miss. The best Iowa Bacon Festival around is coming soon, and there's no better way to warm up a freezing February weekend than to stuff your face. 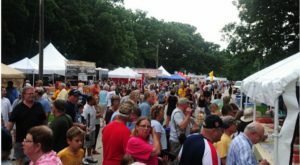 Find out everything you need to know on the Blue Ribbon Bacon Festival website. Iowa has the BEST winter festivals. 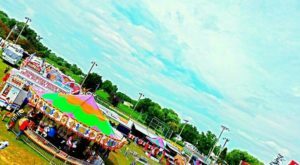 If you can’t make to Des Moines for this giant Iowa Bacon Festival, maybe you’ll find fun in Clear Lake, where there’s Incredible Kite Festival In Iowa That’s A Must-See. Who says winter has to keep us all cooped up? !